The Women 20 Engagement Group brings together the expertise of women’s organizations and think tanks from civil society and women entrepreneurs around the world, with the primary mission of making recommendations for G20 heads of State and government in the area of ​​gender equality, for more inclusive economic development and a fairer, more balanced and prosperous society for all. The W20 group brings together between 80 and 100 civil society delegates from different countries who carry out in-depth work throughout the year. It was founded in 2015 during the Turkish presidency of the G20, and was renewed in the following years under the presidencies of China (2016), Germany (2017), Argentina (2018) and Japan (2019). 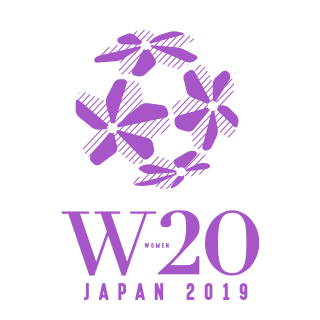 The Women 20 Summit 2019 marks one of the highlights of W20 work. 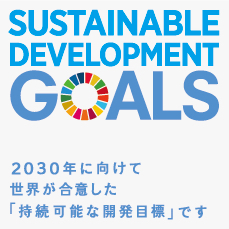 It unites all the delegates in Tokyo March 22 – 24, 2019, ahead of the G20 summit to be held in June in Osaka. The year 2018 was marked by important work aimed at uniting the group, consolidating past achievements and initiatives, creating the conditions for effective implementation and detailed monitoring of the measures and recommendations that have been adopted, in terms of public policies, investments and reducing inequalities. In addition to the three main traditional themes – inclusion in the world of work, financial and digital inclusion – the Argentinian delegates who lead W20 in 2018 focused on a fourth important global objective: the status of women in rural areas and their participation in the rural economy in general. 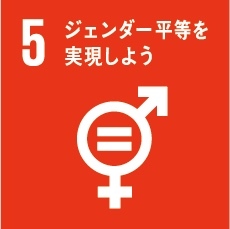 In 2019, the Japanese decided to add to these objectives another very important one, namely, governance, with the focus on promoting women in positions of power and decision-making, both in the public and private sectors. Since 2018, at the invitation of the W20 Argentine Presidency, #JamaisSansElles has participated in all the work. We have also been selected to assume the role of “Head of Delegation”* for France in 2018, as well as in 2019. We are particularly active in the areas of “inclusion in the world of work” and “digital inclusion” and have also contributed to work in digital education (STEAM: science, technology, engineering, arts and mathematics) and the general and transversal reflection on female entrepreneurship. This collaboration is in line with the actions of our movement. For #JamaisSansElles, feminism is humanism. The reason we are aspiring to bring down the glass ceiling is so it will appear perfectly natural to everyone – in the name of equity and the most basic human principles – that women and men stand side by side in all areas of society, and participate jointly in the management of human affairs. Each year, the W20 feeds into a global reflection on the issue of equal rights and opportunities between women and men and women’s participation in global economic development, drawing on the expertise and skills of a 100 delegates from G20 member countries. The work is carried out in particular with a view to drafting priority recommendations and an action plan for the Heads of State and Government of the participating countries, in order to feed their own reflections and communiqués that punctuate the international summits of the G20. Although non-binding, the recommendations made by W20 are taken into account in the different work carried out by the G20, and contribute to the evolution of public policies. Member states do in fact recognize that the issue of gender equality is essential to achieving G20 goals, and that women’s economic “empowerment” is one of the keys to inclusive and sustainable global economic growth. 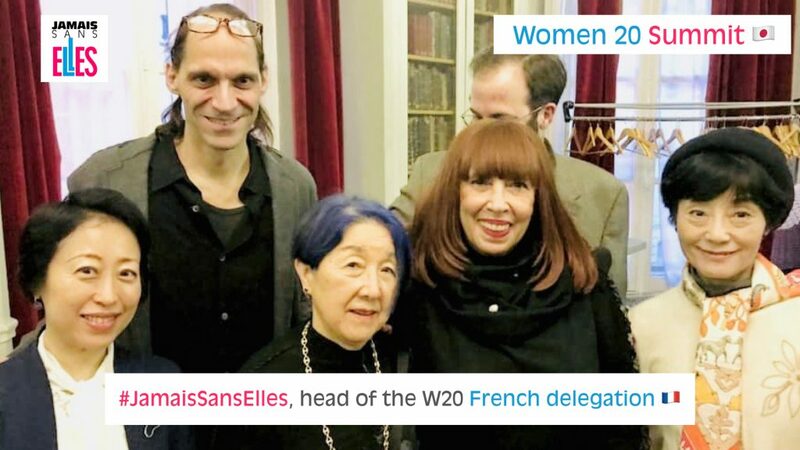 #JamaisSansElles has made several recommendations for the equal participation of women in the development of the Internet, digital technologies and artificial intelligence. In 2018, three of the official W20 Communiqué recommendations involved the inclusion of women in STEAM. One of them, strongly supported by the French delegation, is related to artificial intelligence and the need to act, upstream and downstream, to prevent algorithms generated with the help of AI from reproducing and even reinforcing gender biases present in society and in the databases used in machine learning and deep learning processes. These recommendations were handed over to Argentine President Mauricio Macri and presented to the G20 Heads of State and Government. 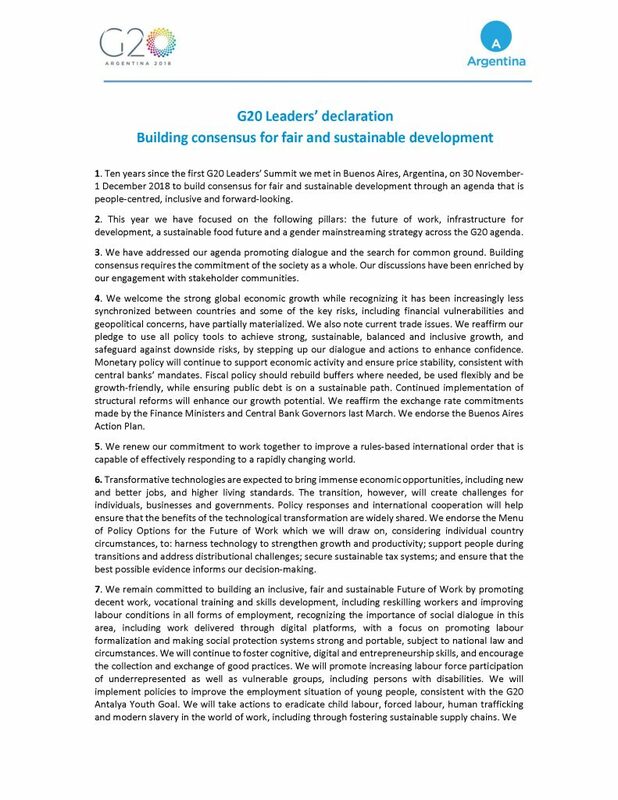 The final declaration of the Buenos Aires G20 Summit: “G20 Leader’s declaration – building consensus for fair and sustainable development” has implemented many W20 recommendations and includes an article dedicated to gender equality (see explanatory article), as well as a mention specifically about women and digital technologies. Created in 1999 to respond to economic and financial crises, the G20 brings together 20 members including the European Union. Member States account for 85% of global GDP and two-thirds of the world’s population. 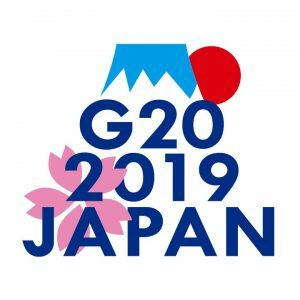 The G20 has had an ongoing dialogue for several years with civil society through “engagement groups”, which include NGOs as well as representatives of employers and trade unions. The G20 currently has seven official engagement groups: Business (B20), Civil Society (C20), Women (W20), Labor (L20), Science (S20), Think Tanks (T20) and Youth (Y20). The engagement groups meet to discuss priority issues in their areas of interest and to make recommendations for the G20. Speech: The multi-stakeholder approach in G20 and G7 gender equality discussions – Open Forum: IGF2018 Envisaging the pillars of discussions for G20 in 2019, organized by the Japanese Ministry of Internal Affairs and Communications, with the assistance of the French Ministry of Foreign Affairs, at the Unesco. * The “Head of Delegation” speaks on behalf of the civil society in his country and takes part, with the other 19 heads of delegation, in the various votes relating to the final wording of the Official Communiqué.